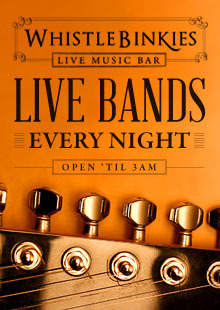 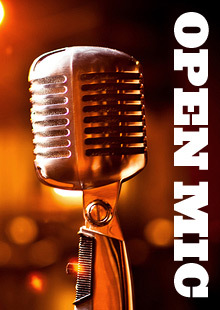 A FOUR PIECE COVER BAND LIKE NO OTHER! 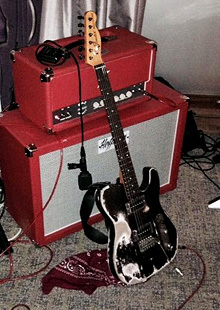 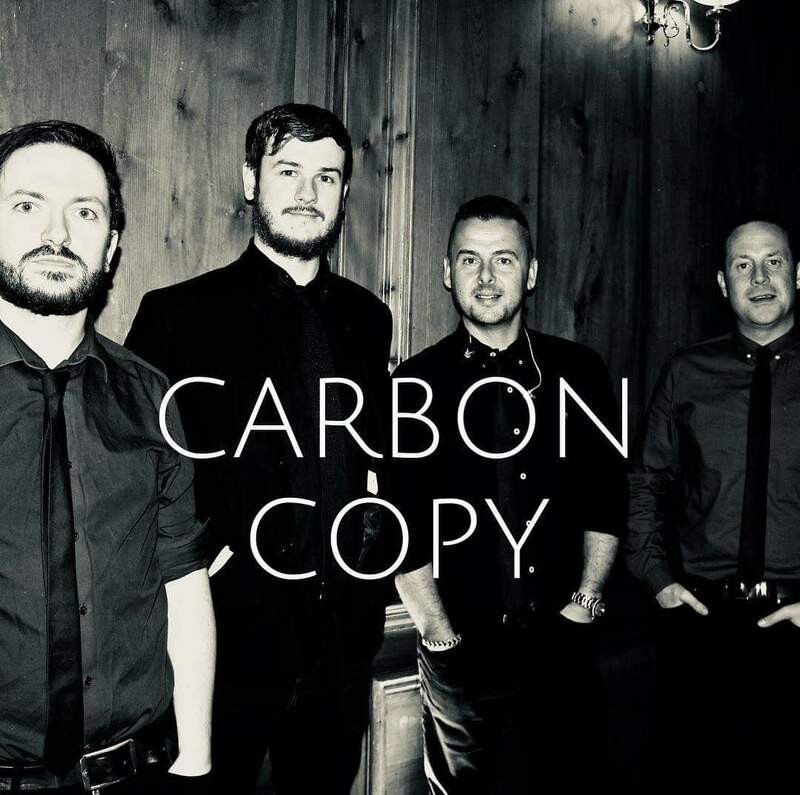 Carbon Copy are made up of four talented, professional musicians from central Scotland. 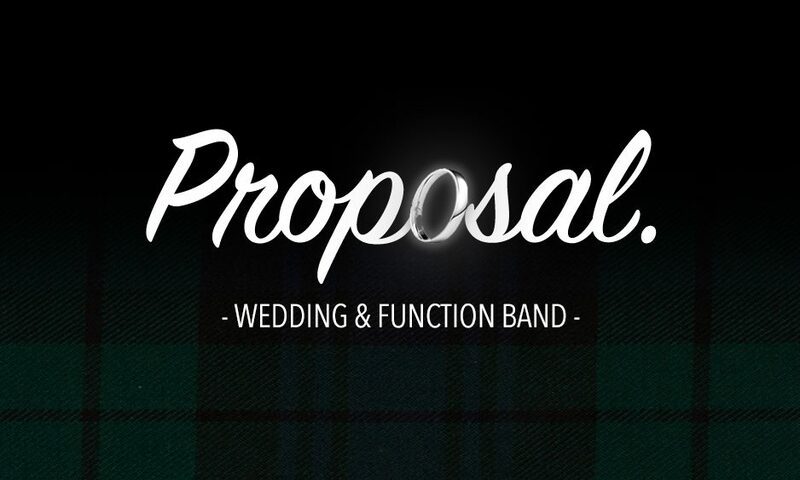 Our aim is to become Scotland's premier live music band. Our clients are our business - from weddings and corporate events to live sessions in bars, pubs and nightclubs, we cover all genres to give you the perfect soundtrack to your party.